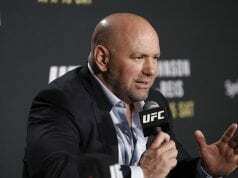 Jacob ‘Stitch’ Duran had some comments to make on the recent UFC-Reebok deal, claiming that the landmark partnership would chase corner men from the promotion in to the world of boxing. Yes. I understand why my old sponsors used to come to me, because I gave them exposure. Before a fighter entered the cage or between rounds you’d see me and my vest on camera. No reason Reebok couldn’t be getting that exposure now. I wonder if Reebok realizes they are missing a nice piece of real estate. We told our concerns to our higher ups who brought them to their higher ups but we were informed it’s a no-go. We were told there’s nothing left in the kitty for us so there wasn’t much we could do. I don’t think they did this out of malice. Not at all. Really, what I think is we might be doing too good of job where they just maybe forgot about us. I also don’t think they thought about or understood what kind of value we could give them. 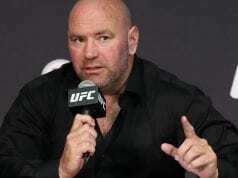 @daej81 You will be the first to know that the UFC just let me go because I spoke out about the Reebok deal. Got to look for a new job! 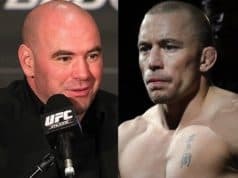 With UFC featherweight champion Jose Aldo’s recent damning of the deal, eyebrows are going to be raised over this questionable move by the UFC brass. After losing Burt Watson earlier this year, the UFC doesn’t seem to limit their axe swinging ways to just the fighters. We’ll keep you guys updated as the story develops more, but perhaps ‘Stitch’ is better suited to the square circle, having previously cornered many championship fights over the years, ost recently for Chris Algieri as he took on Amir Khan. What do you make of this, is it example setting, or just plain double standards by a money driven organization? 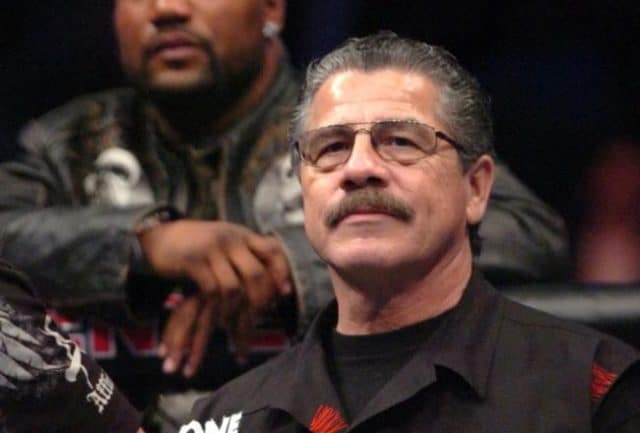 NEXT: Poll: Did The UFC Make A Huge Mistake By Cutting 'Stitch' Duran?